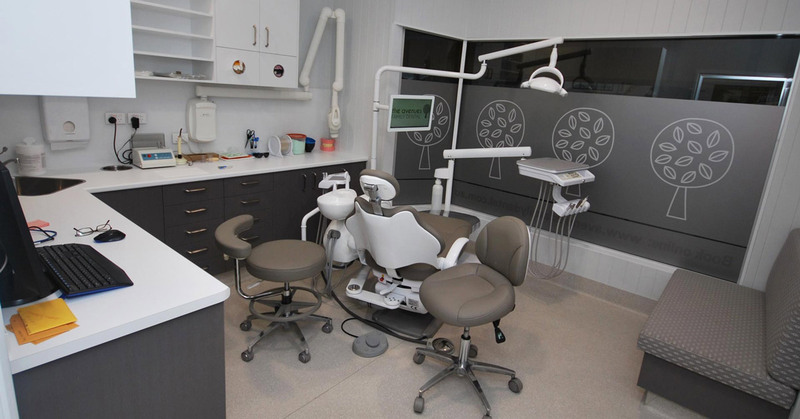 The team at Avenues Family Dental came to Dentifit to style and fit out a new location for their dental practice. 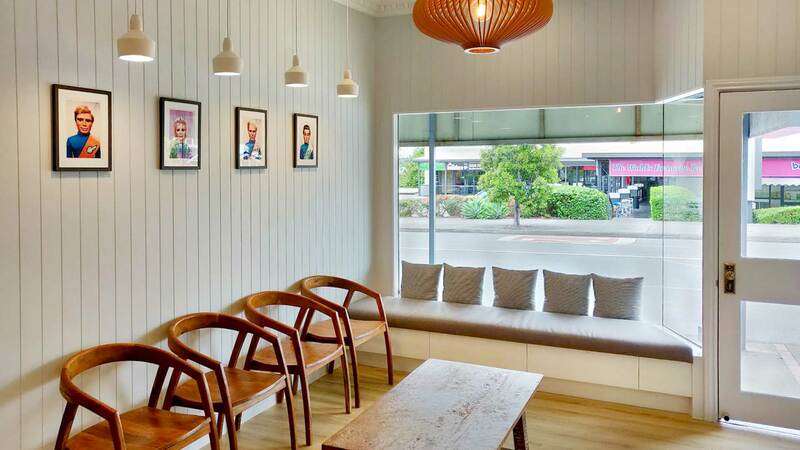 The unique space featured a prominent street frontage and wide windows overlooking busy Waterworks Road in the heart of Ashgrove. 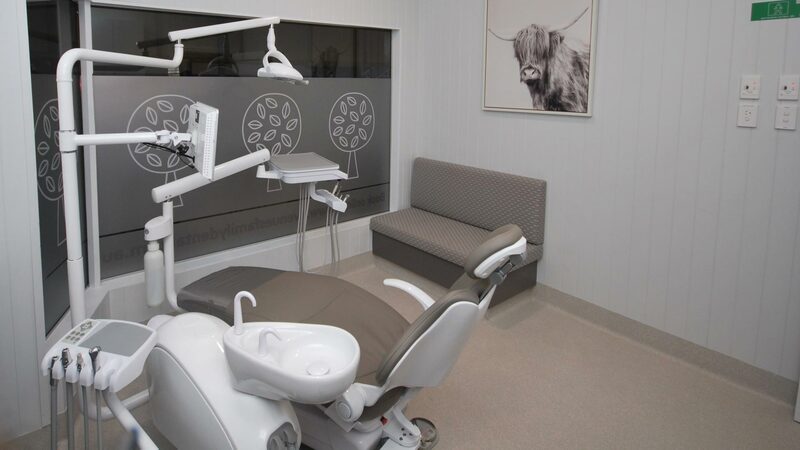 Inspired by the local community, Dr Michael Thorpe’s vision was to incorporate the style of the area into the interior design. Echoing the feel of a grand Queensland home of the area, the gorgeous high ceilings and glass expanses were kept, creating a warm and inviting waiting room. 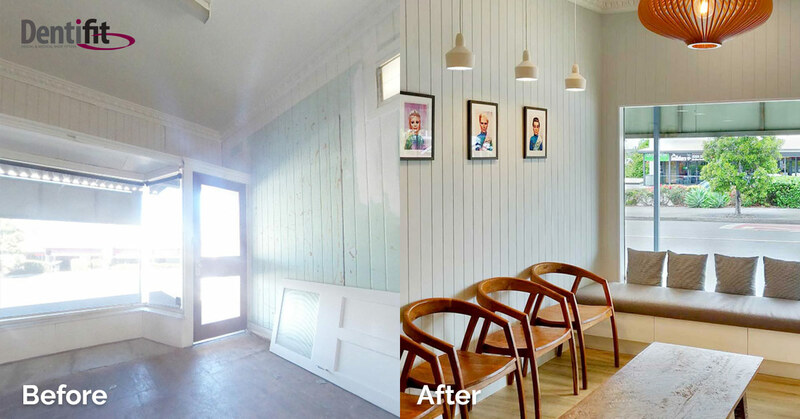 We also revitalised the existing decorative plaster ceilings, cornices, VJ walls, and window seating. Neutral colours, quirky artwork and wood were featured throughout to create a calm and ‘homey’ feel. 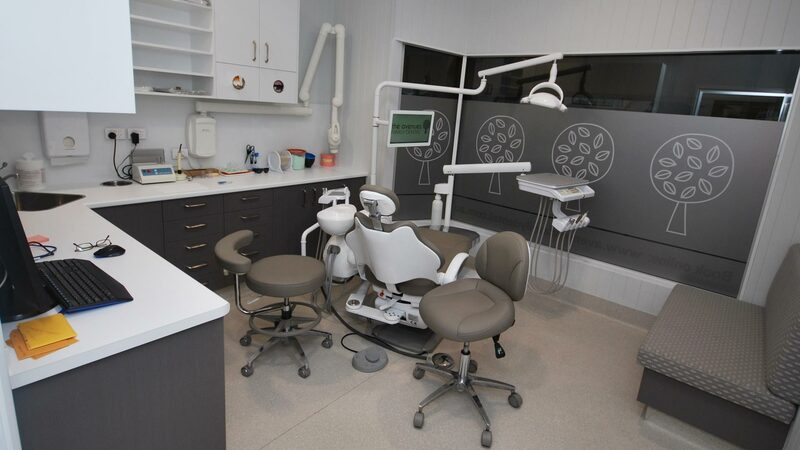 We continued this design throughout the 2-chair dental surgery which also featured a steri and lab. 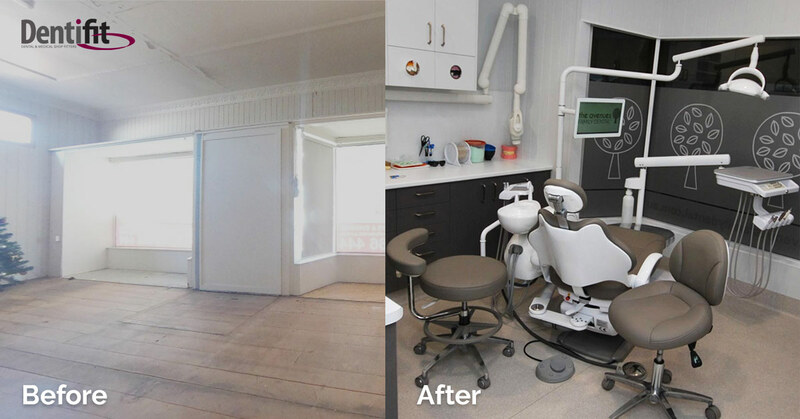 The result was a beautiful and charming practice with all the convenience, benefits and technology that a modern dental practice requires.